This post is sponsored by Flora. Their new dairy free spread, Flora Freedom, is vegan society approved and a great alternative to butter. 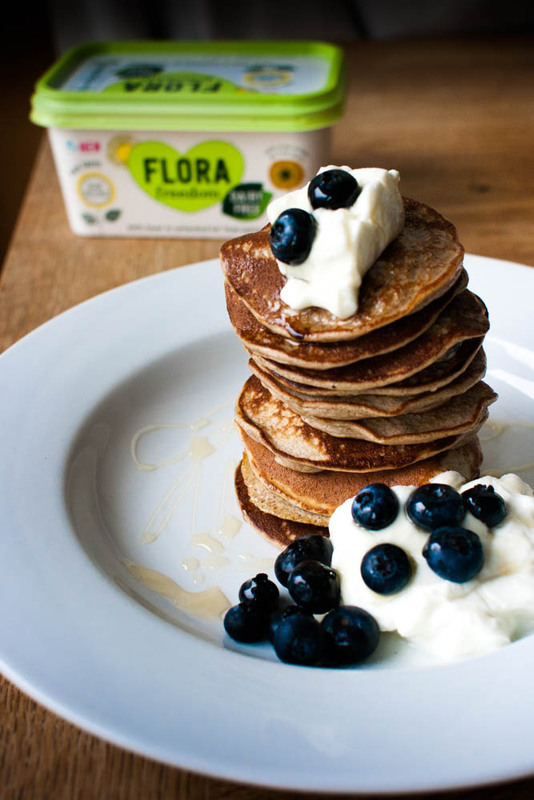 Today I’m sharing their vegan banana pancake recipe to show off what Flora Freedom can do. 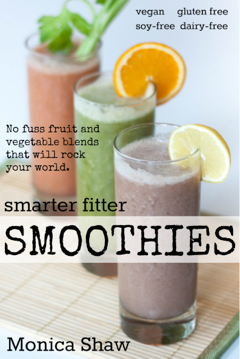 You can find more dairy free recipes on their website! Pancakes aren’t just for kids. I’ve been on a serious pancake kick ever since I discovered the concept of “protein pancakes” a few months ago, a concept which pretty much turns pancakes into a health food. 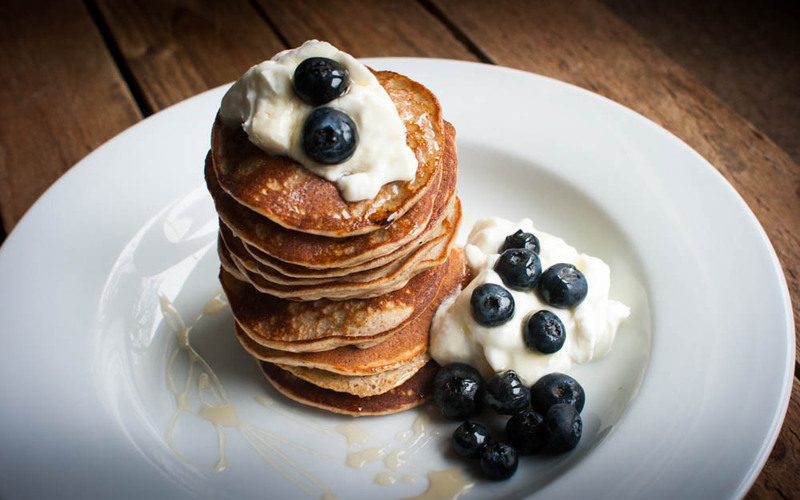 Indeed, the high carbohydrate and high protein content of pancakes make them ideal for after a workout. And with this recipe, you can go totally vegan with your pancakes, making them perfect for plant-based athletes! 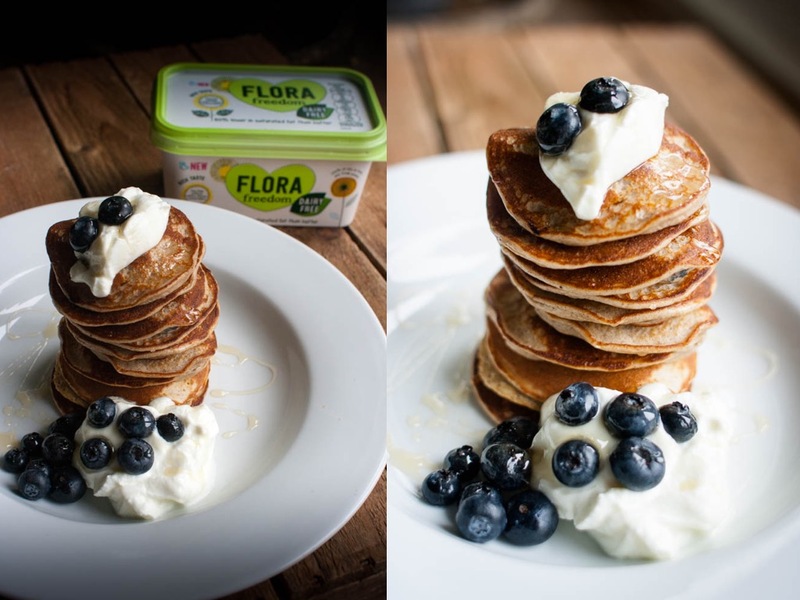 Most pancakes are full of fat and refined sugar, but this recipe is sweetened with bananas and contains just a dash of melted Flora Freedom which is just enough to add rich mouthfeel and a nice buttery flavour. If you want to amp up the protein, you can replace the flour with a 50/50 mix of oats and protein powder (I like MyProtein’s Vegan Blend) and an extra teaspoon of baking powder. To make things easier, I whizz up the pancake batter in my blender, and then pour straight from the blender into the pan. I like to make my pancakes “silver dollar” style, about 7cm wide and stacked high with extra blueberries, coconut yoghurt, and a drizzle of honey. Mix together the flour and baking powder in a large bowl. Make a well in the centre of the dry ingredients and whisk in the milk to make a thick smooth batter. Heat a teaspoon of Flora oil in a large non-stick frying pan. Drop a large tablespoonful of the batter per pancake into the pan to make pancakes about 7.5cm across. Make three or four pancakes at a time. Cook for about 3 minutes over a medium heat until small bubbles appear on the surface of each pancake, then turn over and cook for a further 2-3 minutes until golden. Transfer onto a plate and cover to keep warm whilst you repeat using the remaining batter. Serve warm with maple syrup and the rest of the blueberries.